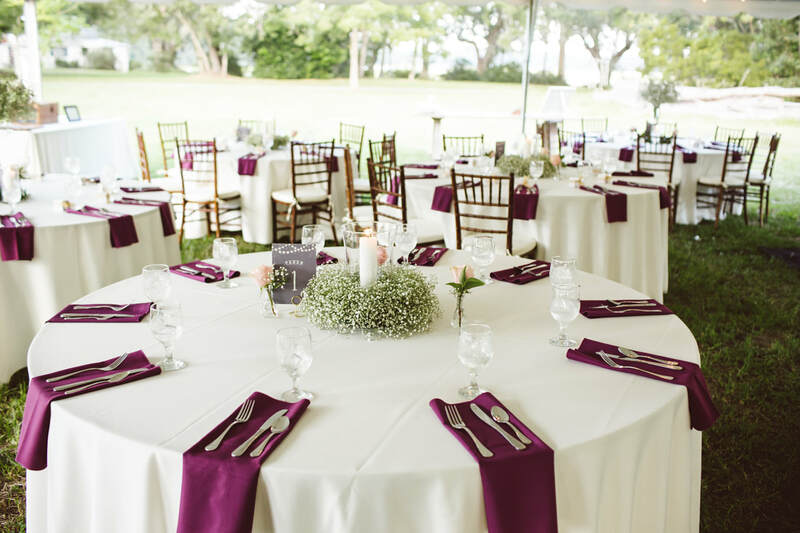 A private and picturesque venue that your loved ones will always remember. ​Schedule a tour and reserve your date! With our enchanting oaks and waterfront views, A Whitehouse Wedding is the picturesque venue that your loved ones will always remember. Select from three unique locations to get married. 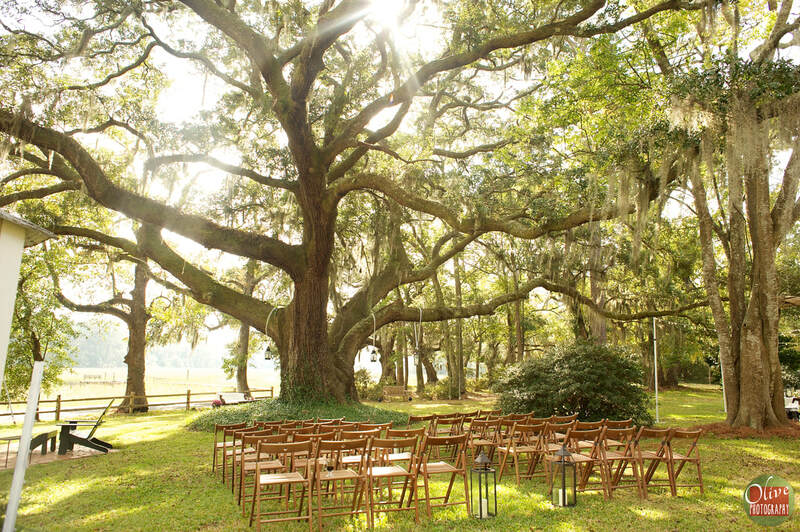 Whether its under the ancient majestic oak tree, a sweet ceremony in forest, or an intimate gathering under our covered dock, you will always remember this special day!